Satterfield's Pottery is a family owned Mississippi based start up company. We offer a complete line of ceramic dishware and home decor, as well as custom crafts designed by YOU. 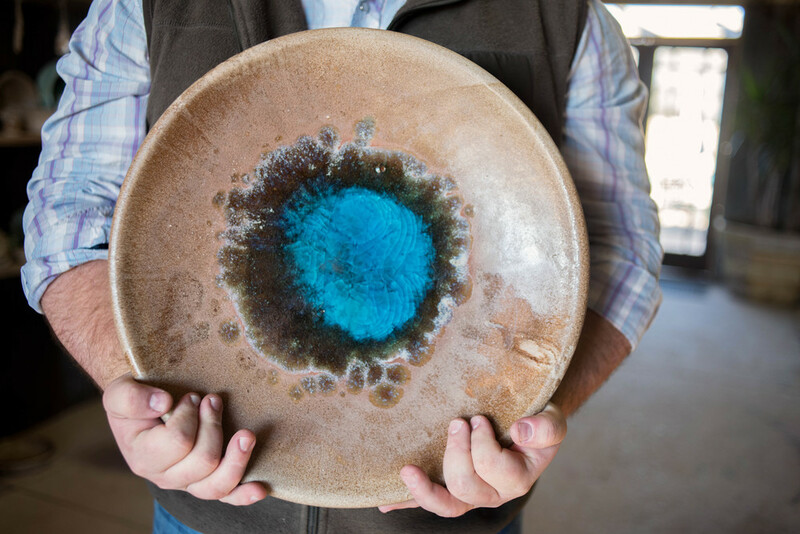 From our hands to your table-- we want to fill your home with beautiful, durable pottery that you love and pass down through the generations. Our dishware is microwave safe, dishwasher safe, and oven safe. With natural tones of ochre brown and tawny clay, our Gumbo collection's rustic aesthetic is a simple reflection of delta heritage. Our indigo collection's bright, bold colors and visible natural undertones will bring a warm and welcoming quality to your family table. Feel the warmth and weight in your hand with our Riverbottom line. It's rustic, textured finish and organic earthy undertones offer an artisan-made look and feel. Relax and enjoy the cool, calming, beach side hues of our pistachio collection. It's neutral green tones and crisp bright colors add a pinch of serenity to every dish. Live simply and serve beautifully. Whether it's Christmas dinner or a mid-week lunch, our creamstout collection offers you the perfect canvas to showcase your culinary creations. Warm and earthy with a classic design. Our Gumbo collection is a rich, natural line of functional and elegant dinnerware. Its warm, inviting earth tones make it versatile and easy to display in any space. A classic country blue with a signature look. 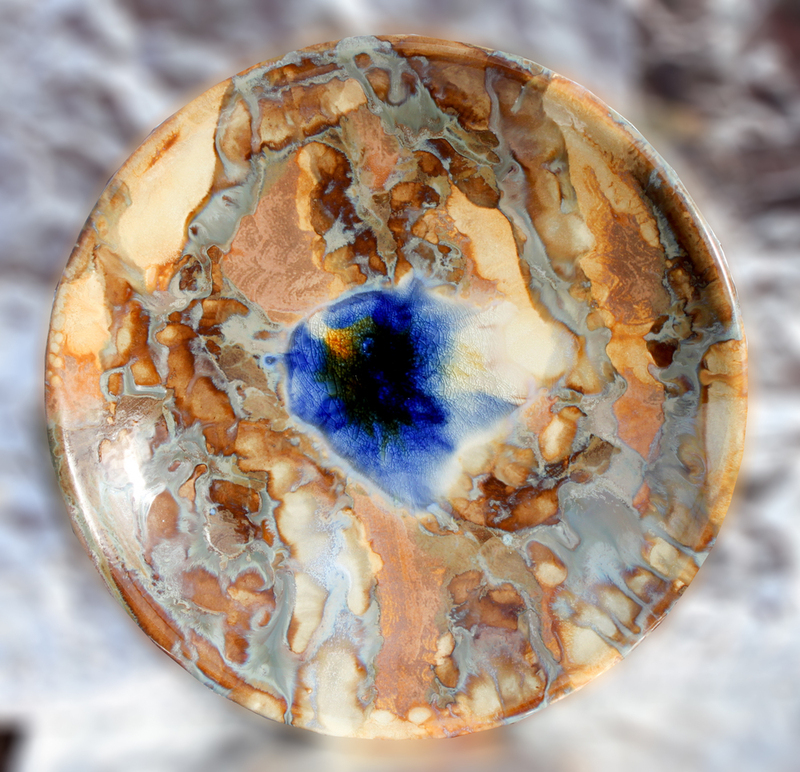 The infamous and traditional cobalt blues of our Indigo collection will add a charming folk appeal to any table. This lovely collection offers a special touch to dress up your holiday table, but is so cheerful and irresistible you can't help but use it everyday. Growing up in Mississippi, the river is just a part of life. So many long summer days are spent out on those swift, dark waters, and so many nights are spent sitting, watching glowing embers dance across the sand. The Mississippi river is more than geography to us. It's home. That's what we love about this line... it takes us back and reminds us who we are and where we came from. It reminds us of our roots, sprung up straight from the Mississippi riverbottom. Living in Oxford Mississippi, we know, Ole Miss fans bleed red and blue. That's why our Hotty Toddy edition is the perfect addition to your Rebel collection. Display it at home or pack it up and showcase it in the beauty of the grove. Either way, that game day food never tasted better, than off a Satterfield's Pottery Hotty Toddy plate. Simple neutrals with an elegant design. With it's clean, crisp, whites, our creamstout collection is the perfect canvas for you to showcase your culinary creations. Order it as is or add a custom splash of glass to accent your dining space. Either way, with it's versatility and usability, this collection is timeless.